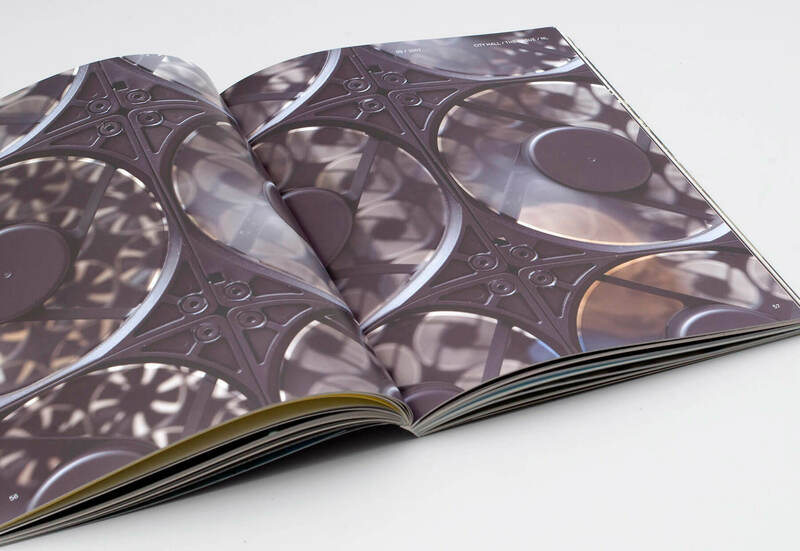 Book for Daan Roosegaarde. 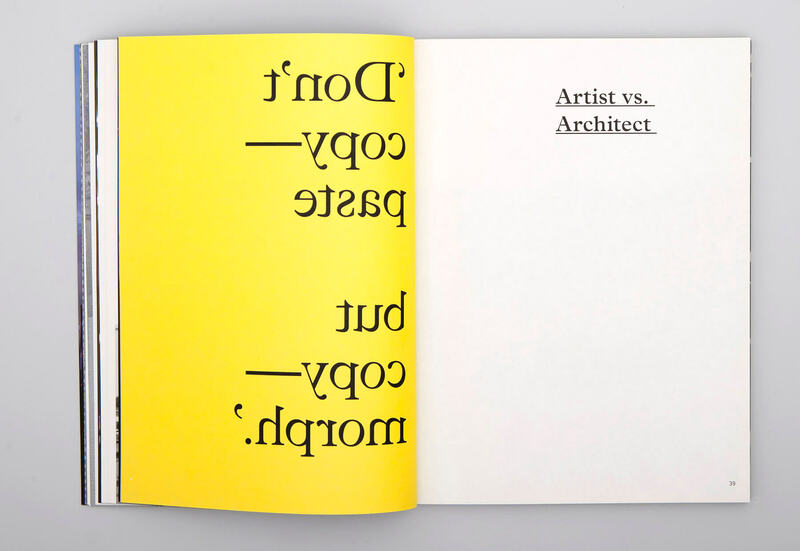 Published by NAi Publishers, 2011. 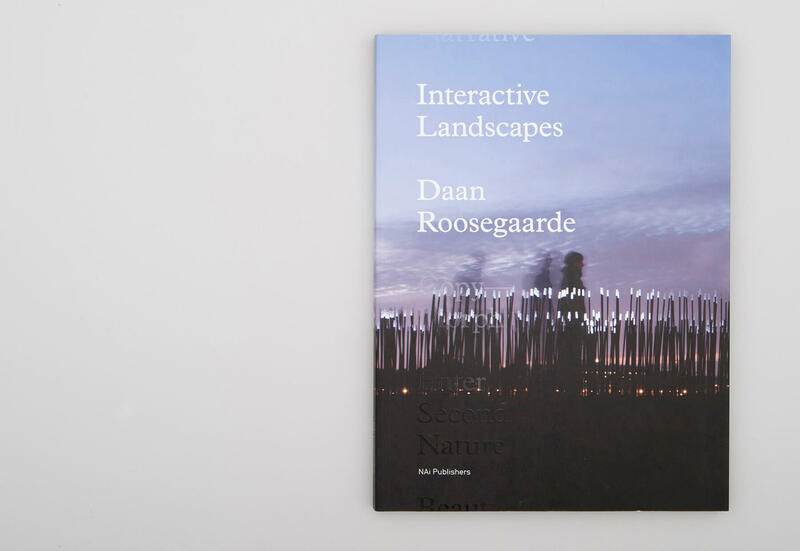 The artist and architect Daan Roosegaarde creates interactive landscapes that respond intuitively to the environment. 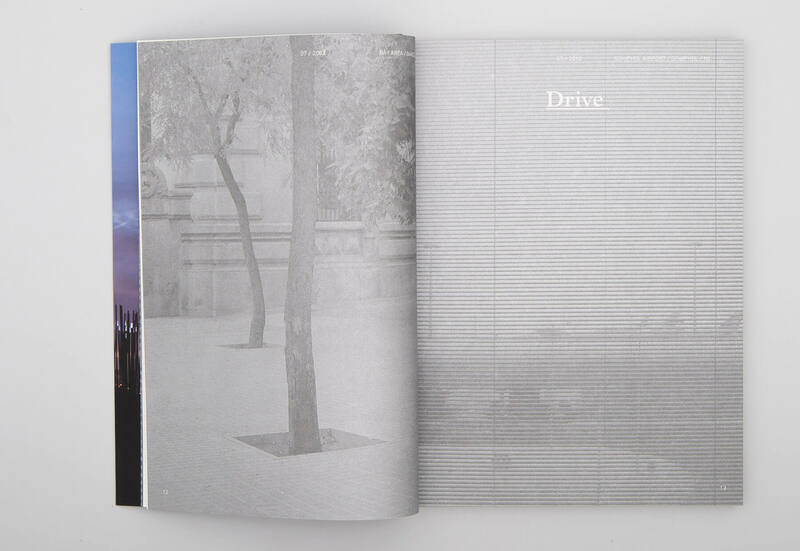 His work offers a futuristic perspective on everyday reality. 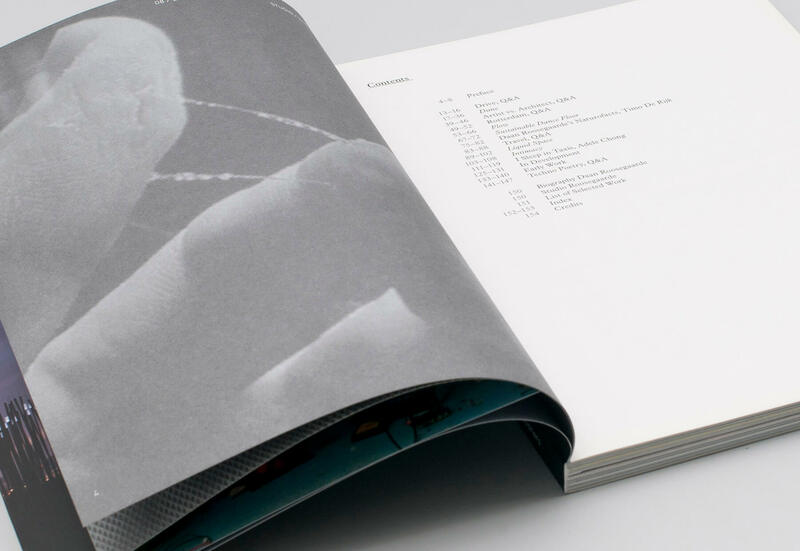 The book reveals the development of his oeuvre, interspersed with interviews by Adele Chong and one-liners from Roosegaarde. 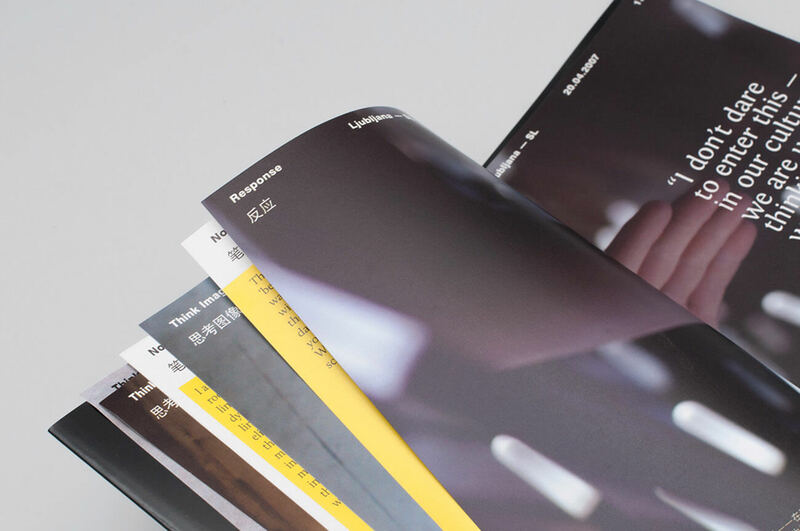 The diverse nature of the content is expressed through different printing techniques, colors and paper stock. 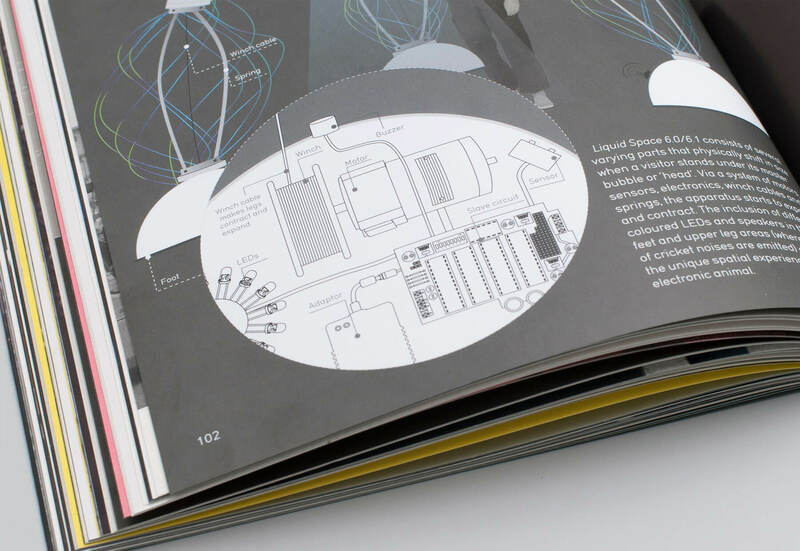 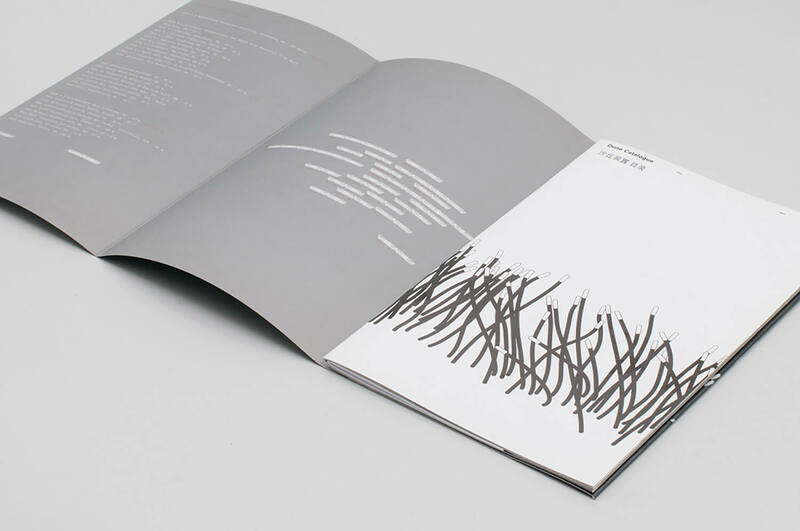 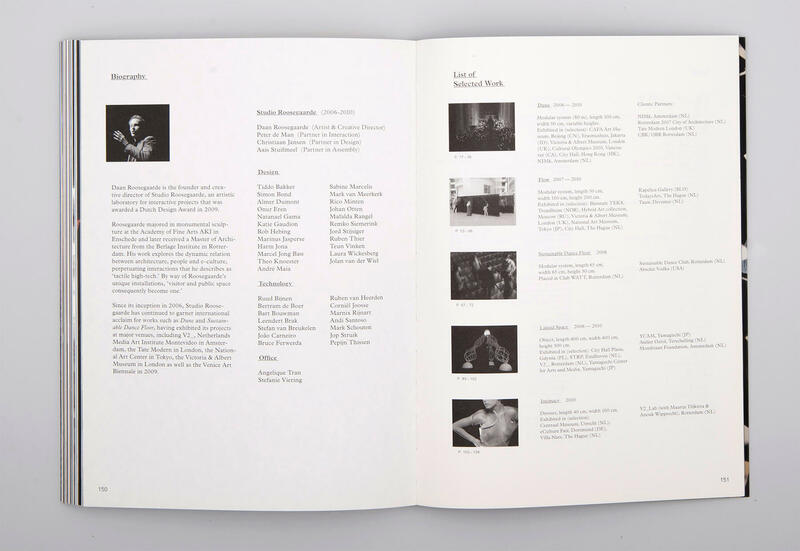 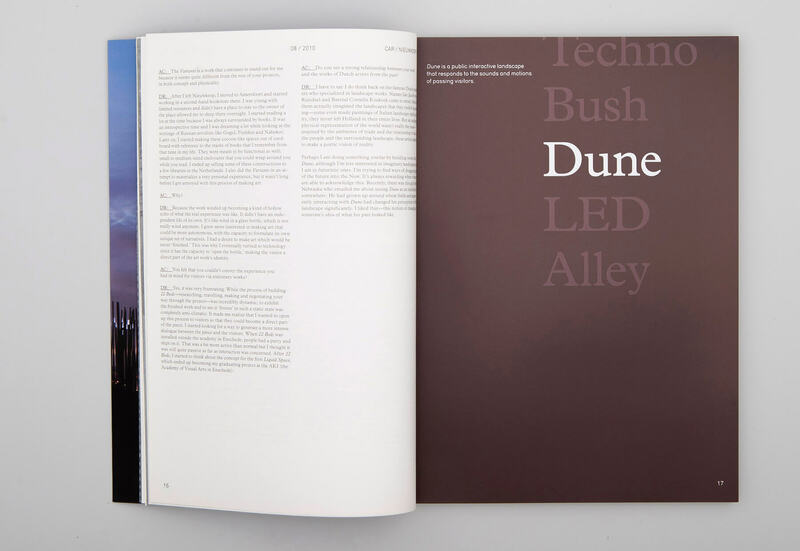 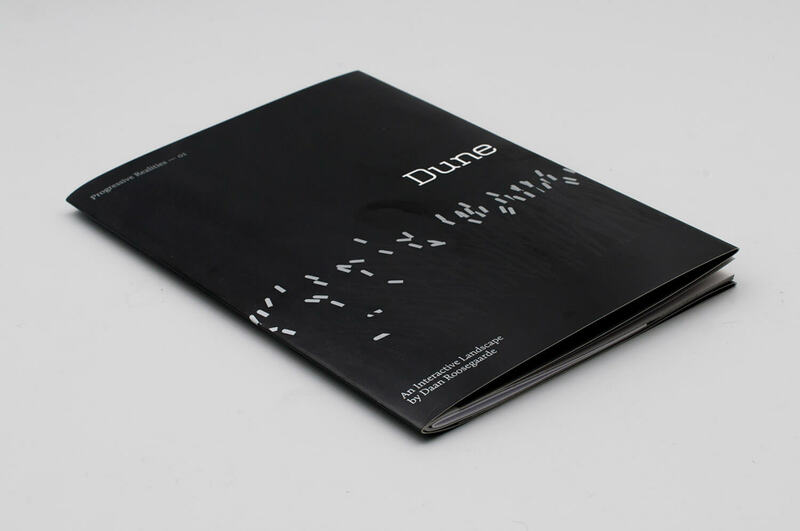 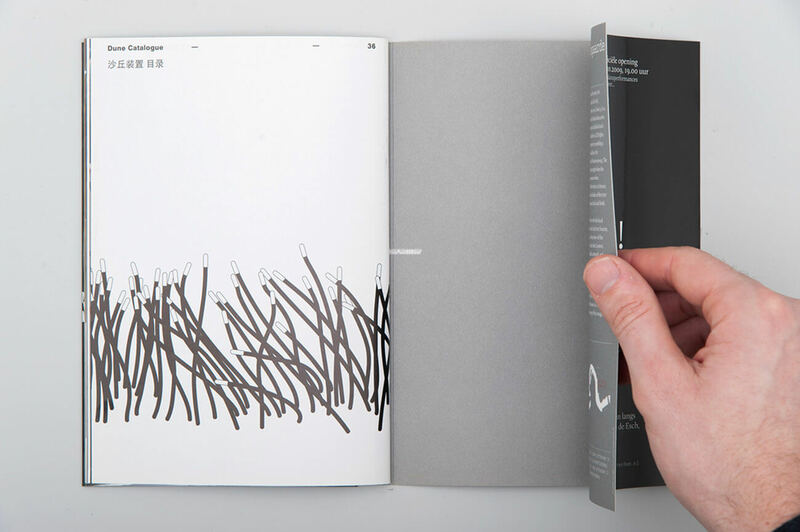 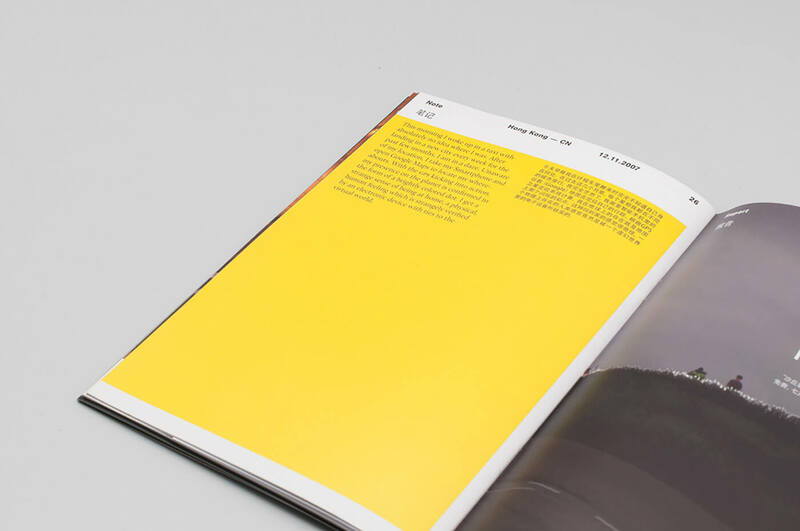 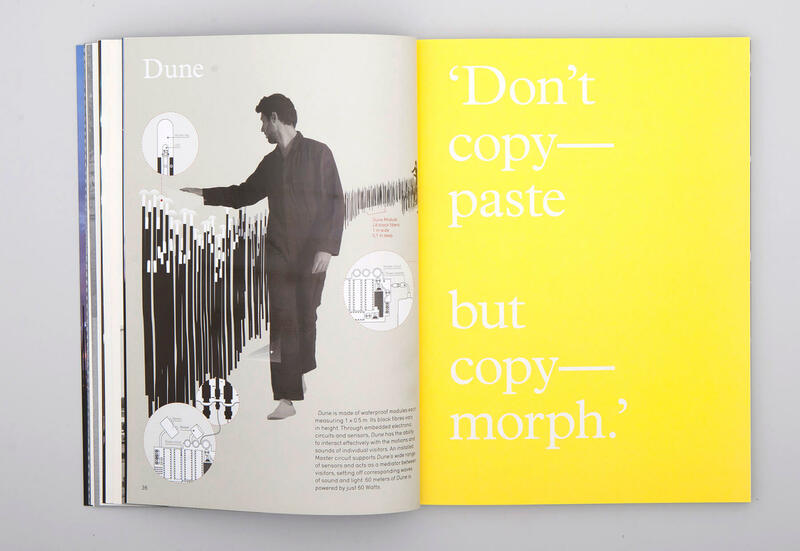 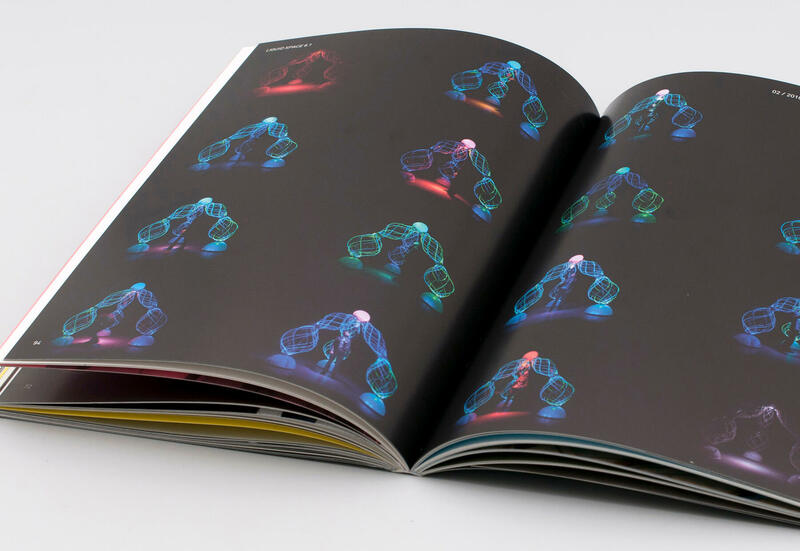 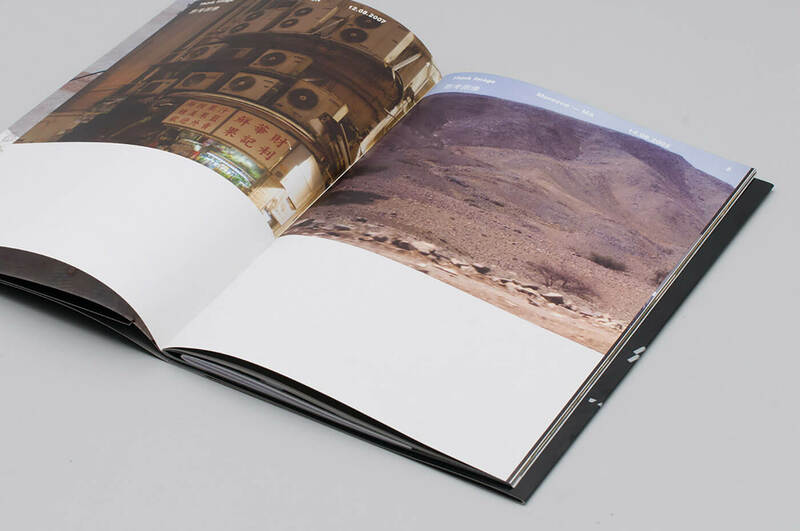 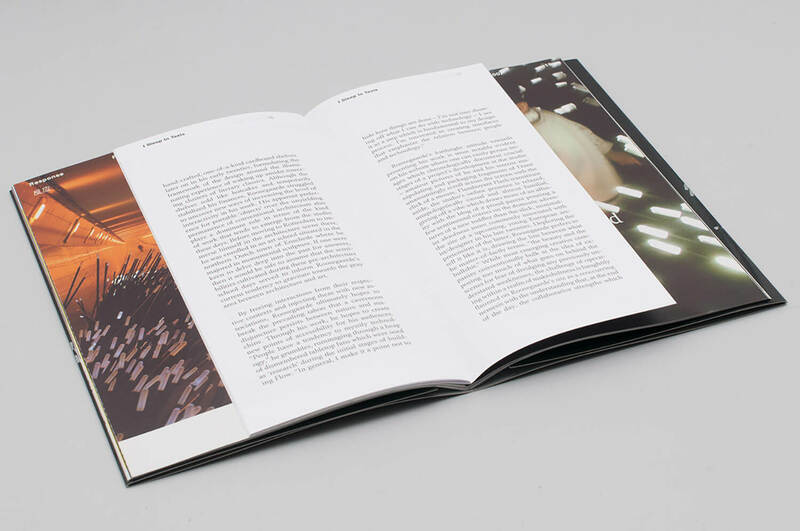 In addition to this monograph, a small booklet was issued specifically for opening of Studio Roosegaarde’s work “Dune”, providing insight into the development process of the piece.